Chester County Government Offices will be CLOSED on Monday, April 22, 2019 in observance of Easter. The County Landfill will also be closed on this day. 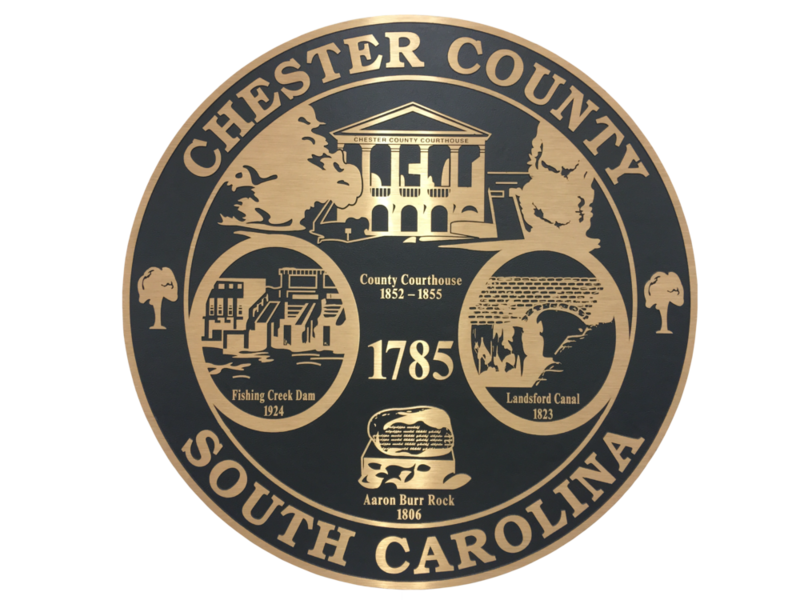 The Chester County Legislative Delegation is now seeking candidates willing to serve various boards and commissions. Visit the Legislative Delegation Home Page for details and to apply. Whether your dream is starting your own business, living in a beautiful rural setting or purchasing an historic home in a town where neighbors still stop and visit as they stroll past, Chester County is the place you have been looking for. Located just off Interstate 77 between Charlotte, NC and the state capital in Columbia, Chester County is the perfect location for residents as well as businesses. Economic growth is booming here but there are still ample opportunities to own some acreage or your dream home at a reasonable price. Commercial sites are also still available. We are a growing, thriving community of diverse individuals. We celebrate our history as we stride boldly into the future. We are proud to welcome GiTi, the 9th largest tire manufacturer in the world, to its new U.S. headquarters in Chester County. Our community is on the cusp of something great and we are excited to see what tomorrow holds in store. It’s a great day to live, work, and grow in Chester County! All photography provided by WLD. Bill Marion.